We who live in the Fore River Basin are keenly aware of the toxic legacy of the industrialization of our coastal home. Here at FRRACS we have heard story after story of cancers, asthma, and autoimmune disorders--many of these illnesses familial and generational. 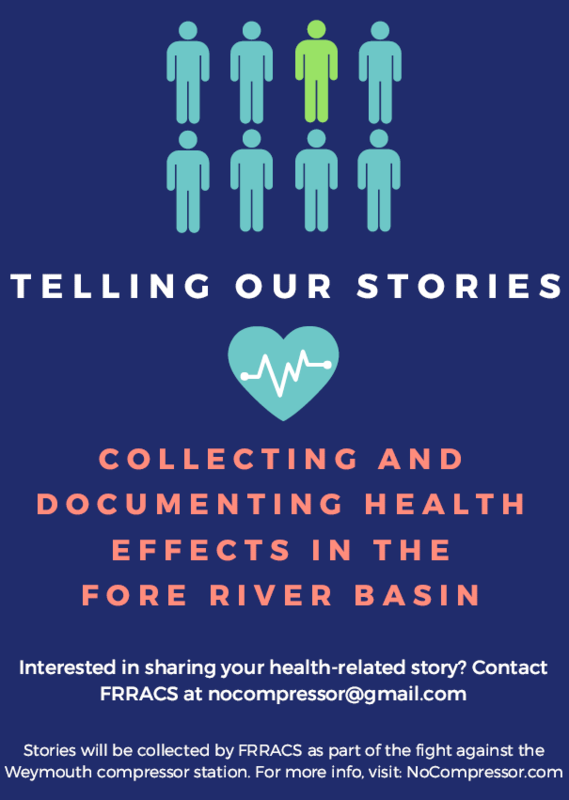 FRRACS is undertaking a project to document the health stories of those who have lived with this issue. We will be working to collect your stories by video, by recordings, and by writing. We plan to premier these stories at a very special meeting in the fall. Read more about our efforts in The Patriot Ledger.